Rose Hill Plantation is a beautiful and secure gated community offering luxury townhomes with amenities just minutes to downtown Asheville NC. 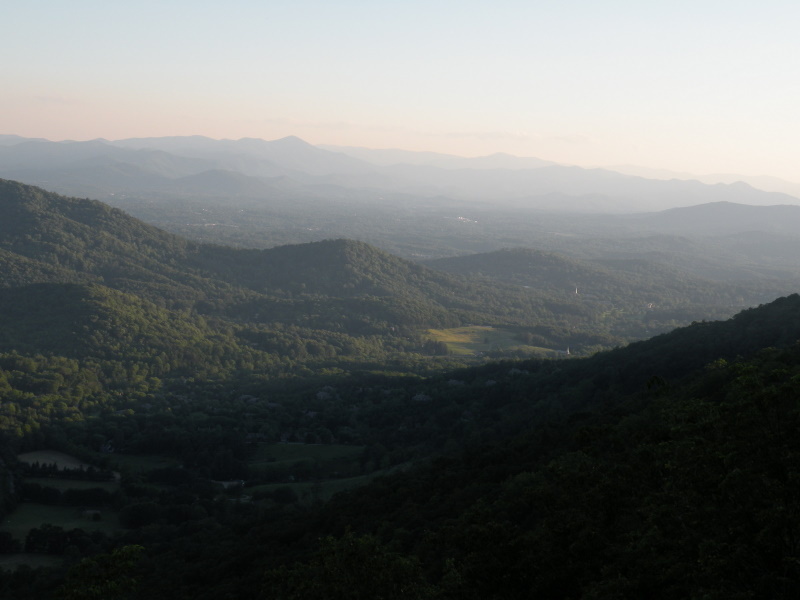 Communities like Rose Hill Plantation are always in demand here in the Asheville area. Call Green Mountain Realty at 828.215.9064 for luxury homes, townhomes, condos, land and real estate here in Asheville.